Ascel Bio’s team of bio-meteorologists has updated its forecasts for food poisoning and water pollution disease risks for flood-prone areas across the United States. Risk advisories issued by Ascel Bio are currently in effect for the Hepatitis A, Legionellosis, and E.Coli. There is a wide range of products that may be used to reduce the risks of food poisoning and water pollution, including water bottles that self-contain filtration systems and microfibre cloths to safely clean fresh fruits and vegetables. Meanwhile, Ascel Bio has also issued an advisory for rabies, which is in peak season across the USA. Risks are expected to be elevated by flooding. It is important to avoid wild animals and to wear protective clothing. Meanwhile, weather conditions are currently assessed by the Ascel Bio team to be increasing the risks of heart attacks in many parts of the United States. Due to the stresses created by flooding, and the possibility of displacement from homes that would otherwise provide safety to men and women at risk to a heart attack, Ascel Bio is recommending vigilance to individuals and healthcare providers. This update provides snapshot of Ascel Bio’s live maps of heart attack and other food poisoning and water contamination risks. 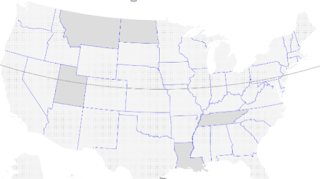 First, here is the currrent map of flooding across the USA. It depicts serious flooding over most of the Mississippi River system. 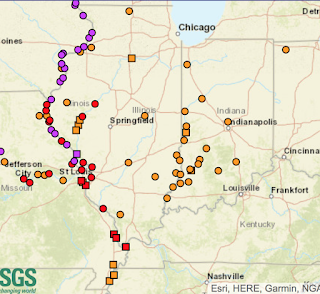 In some parts of Missouri, the Missouri and Mississippi are at major flood levels. It shows today’s flood conditions are extreme across wide sections of the Midwest, down the Mississippi River. Minor, mostly agricultural, flooding is observed in the Midwest. 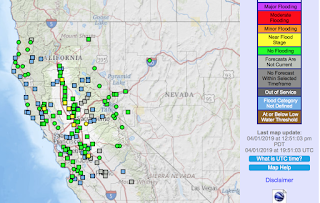 On the map below, orange = minor flooding. 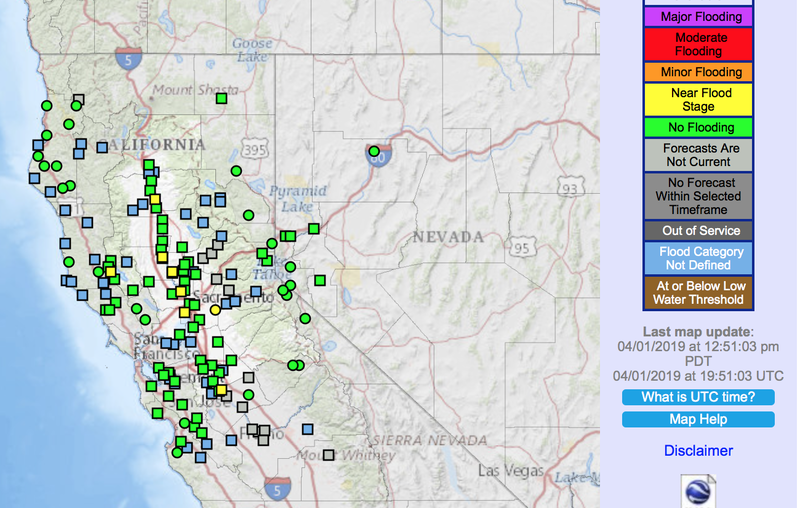 In California, several rivers are near flood stage (yellow). This is due primarily to snow melt. Already this year, a health emergency was declared in Sonoma County California after “flood crud” created risks for local residents. The stress of dealing with flooding may contribute to an increase in heart attack risk, which can be further exacerbated by the weather. Bio-meteorologists at Ascel Bio’s forecasting center are observing current environmental conditions that are contributing to higher levels of risks for heart attacks. 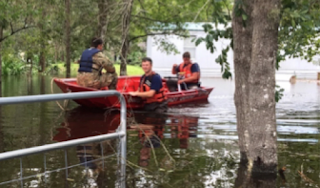 Flooding will make it more difficult for flood victims who are already at risk to heart attacks to seek shelter from dangerous weather (or get timely medical care). Ascel Bio Heart Attack Risk NowCast for April 1, 2019. If you are concerned about your risk of a heart attack, ask your doctor about steps you can take to reduce your risk. Hepatitis A virus (HAV) is a common type of food poisoning and is also spread by drinking contaminted water. 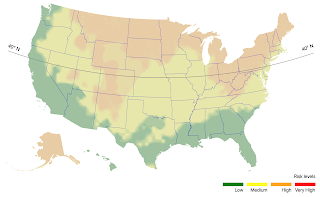 Ascel Bio’s disease almanac for the United States shows that a wide section of America is already in “peak season” for HAV, which is expected to last until cold temperatures return near Thanksgiving. 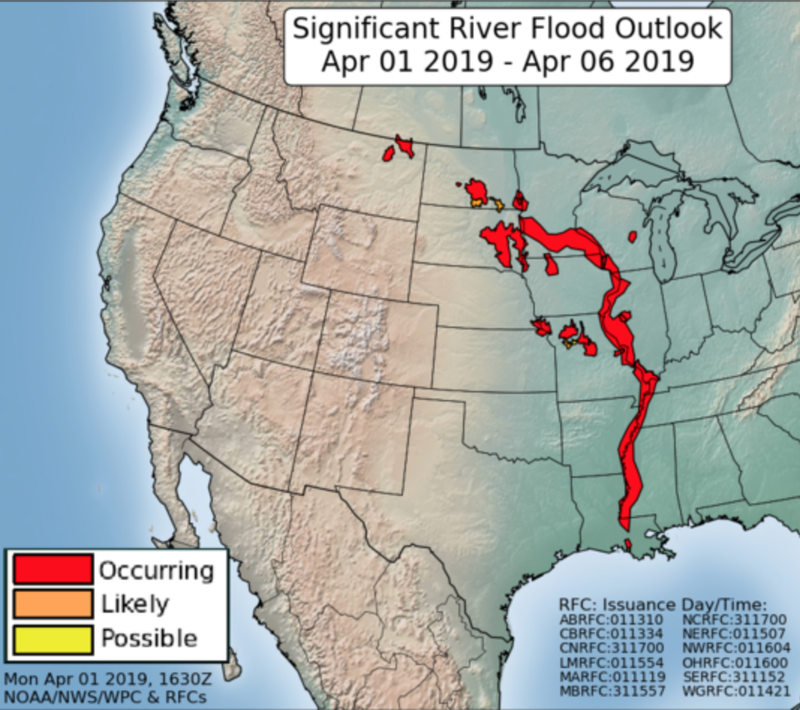 Ascel Bio’s forecast for the week ahead shows steady HAV risk in key flood affected states of Montana, South Dakota, Minnesota, Nebraska, Indiana, and Louisiana. Image: Ascel Bio HAV Forecast for week of April 1, 2019. HAV is especially resilient, surviving across a wide range of weather conditions, compared to the other sources of food poisoning and water diseases covered in this forecast. With weather conditions so varied between California and the Midwest and New England, HAV is a problem for the entire country. According the the Centers for Disease Control, Hepatitis A is a vaccine preventable virus. Ascel Bio’s historic data shows Rabies peaking between April and June. 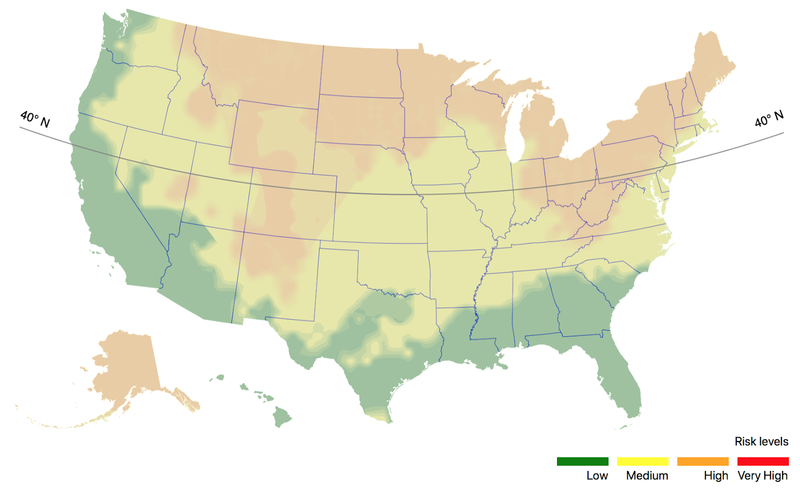 Rabies affects a wide range of the US population even in a mild year. Ascel Bio’s disease forecasters are concerned that rising flood waters will displace wild animals from their isolated warrens close to river banks, forcing these wild animals infected with rabies to find new shelter closer to humans. Likewise, Ascel Bio is also concerned that people displaced from their homes by floods will be at increase risk to being bitten by infected animals. Legionellosis, the bacterium that causes Legionnaire's Disease, came into season the end of February. The risk will triple between now and June. 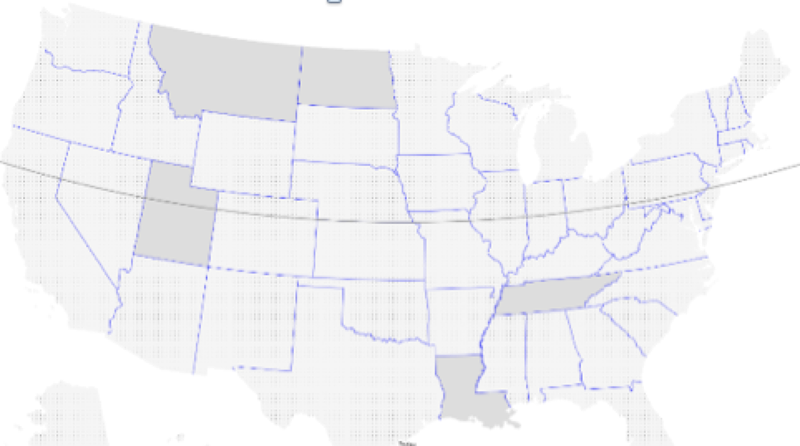 (a/k/a Legionairre's season across the USA began the week of February 24th, according to data found on the DiseaseCast Experts Map, maintained by Ascel Bio. Risk levels are forecast by Ascel Bio to triple between April and June. Legionellosis is a water borne disease, and has the potential to spread widely in flood affected areas. 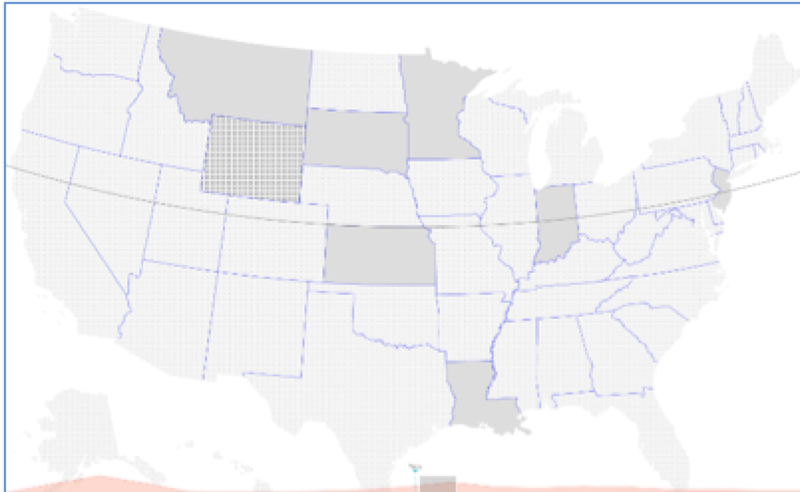 Image: Ascel Bio Snapshot of Start of 2019 USA Legionellosis Season on February 24th. Fortunately for much of the country cool Spring temperatures have reduced the risk of spread of E.Coli and other causes of food poisoning. 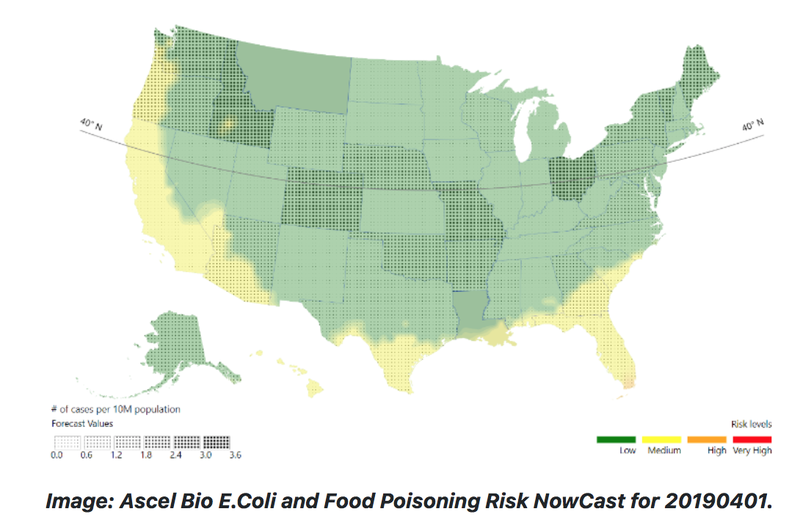 However, a careful look at the risk maps produced by Ascel Bio’s food risk models shows high risk areas for E.Coli in California, Oregon, and Louisiana. 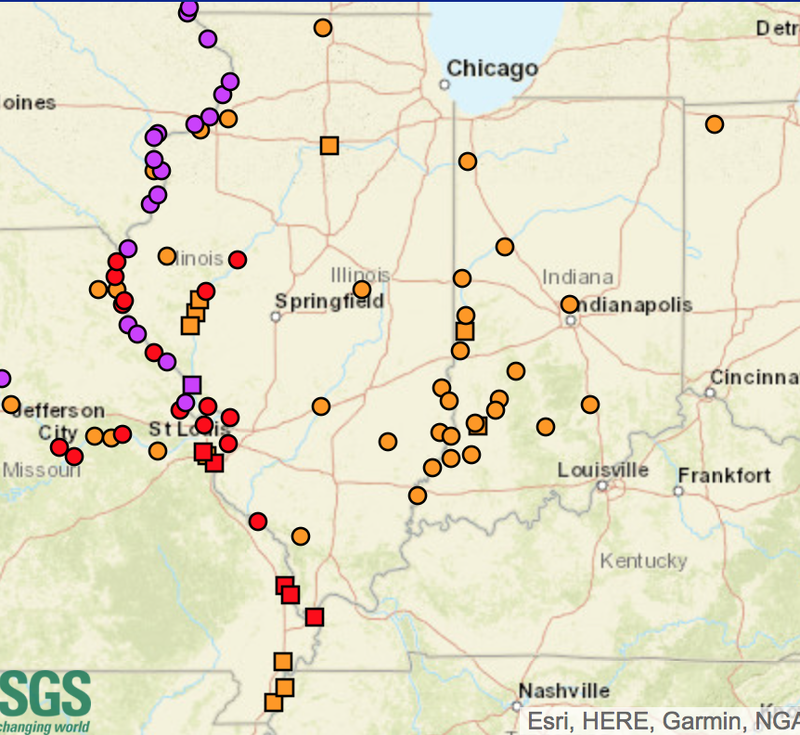 Other environmental conditions also appear to be contributing to elevated food poisoning risks in flood-affected states of Missouri and Ohio. Here is a forecast for the next ten days as to whether rainfall will be more or less than usual. While the scale is at right, browns are less rainfall than usual with greens/blues more than normal.